Retro-Looks, classic shapes, wrap-around lenses, transparent frames – sunglasses trends for next season offer something for all tastes. But boardsports-specific eyewear not only scores big on style, but it also checks all boxes on quality. Natalia Maruniak looks at key SS19 styles in our Retail Buyer’s Guide. create quiver-killing styles that go with you for every adventure,” said Mike Lewis, Director of Brand Activation & Digital Strategy at Zeal. 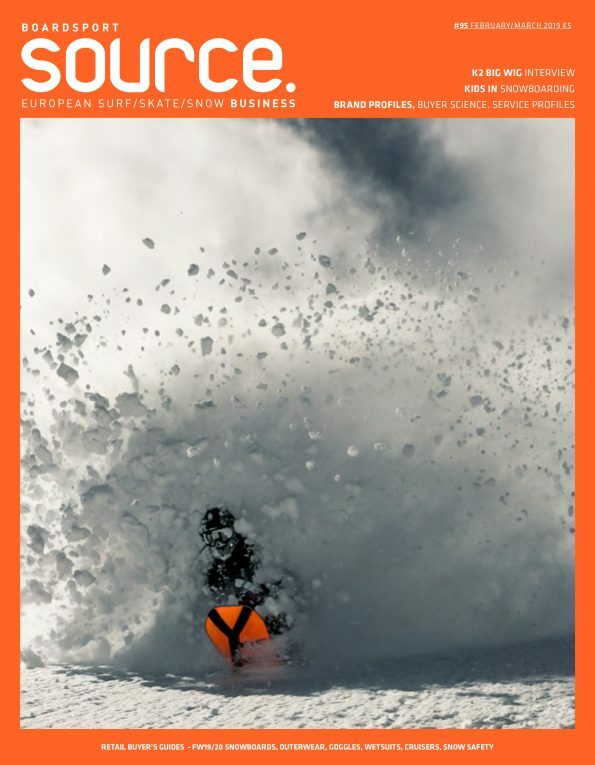 “Nobody wants to carry an arsenal of lenses when they’re heading to the beach, the mountains, or the streets,” said Matthieu Perez, Global Marketing Manager at Shred. Brands need to adapt to “multi-sports consumers,” confirmed Tom Lazarus, Operations Manager at Dirty Dog, because “no longer does the surfer only surf and the cyclist only cycle.” A pair of sunglasses should work in all environments, whether it’s fishing, climbing, or having an after-work beer on the patio. In order to meet these multi-use demands, sunglasses need to offer outstanding performance features, as customers are increasingly quality-oriented. At the same time, next season is all about making a fashionable statement. 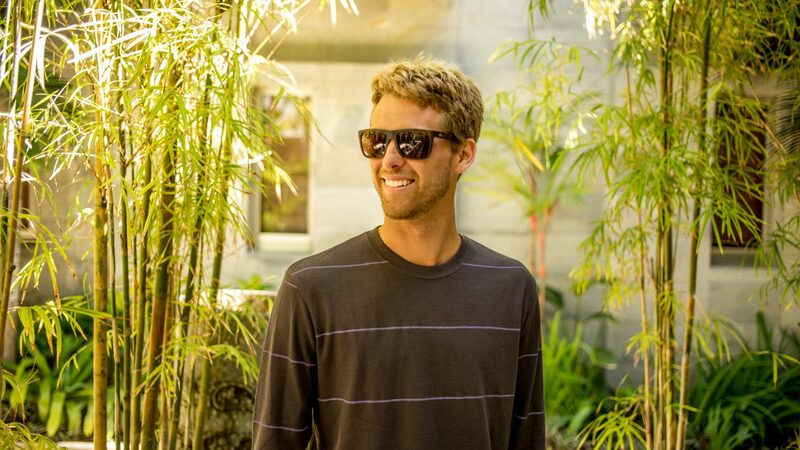 “Performance eyewear is being used as lifestyle and fashion pieces,” said Will Conk, Global Product Director at Oakley. But regardless of these high demands on boardsports eyewear, consumers still want a low price point. “For our customers, it is essential to buy a high-end product that will 100% protect their eyes, looks great but will not cost as much as a new smartphone,” said Tomas Koudela, Head of Sales and Marketing at Horsefeathers. As far as frame style goes, a number of trends are emerging for next season. Leading the pack: 1990s style! 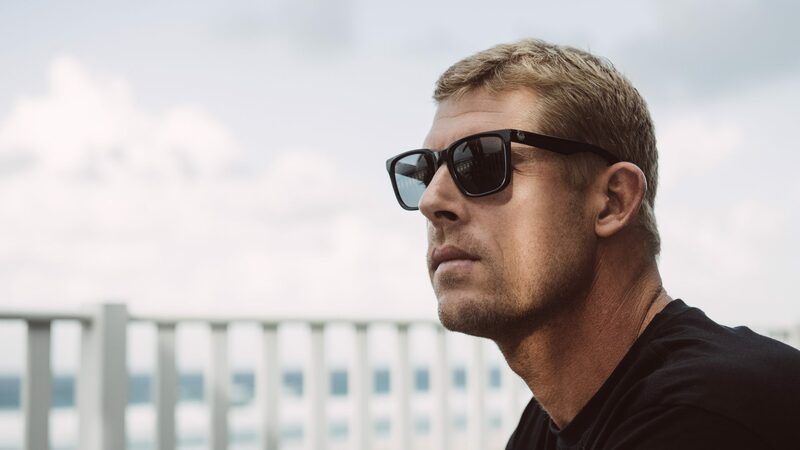 “Retro fashion came to stay and to boost an all Retro Trend, especially influenced by the 90s,” said Pedro Fernandes, European Brand Manager at VonZipper, pointing out SS19 styles featuring rather large square lenses and delicate rounded frames. Roxy is also bringing back oval shapes from the 1990s while Sinner is all about retro-shapes from the sixties and seventies, executed in rounded frames with cross-bar elements. Overall, almost every brand is offering rounded lens shapes. To no surprise, since Horsefeathers noted that these are a natural fit for almost all faces and haircuts. Another retro classic from the 1990s is joining the party in SS19: “Cat eye frames are a major trend,” said Mike Lewis at Zeal, who serve the demand with the Bennett model. Cat eye fans will also get their kicks from Roxy and CHPO. Buoyed by the trend, retro visors are also making a comeback in collections by Quiksilver (Mikey Wright Pro Model), Roxy and Red Bull Spect Eyewear: “One of the main trends we see in the sunglass segment are mask glasses and frames.” Fans of classic wayfarer sunnies also get their fill, as Horsefeathers, Epokhe and Melon Optics have them covered. Bollé draws inspiration from mountain expeditions and pioneering alpinists of the 1950s in styles like the Cobalt model – with lateral shields along the lenses for a new take on vintage mountaineering sunglasses, brought into the here-and-now with a sleek metal cross-bar design. 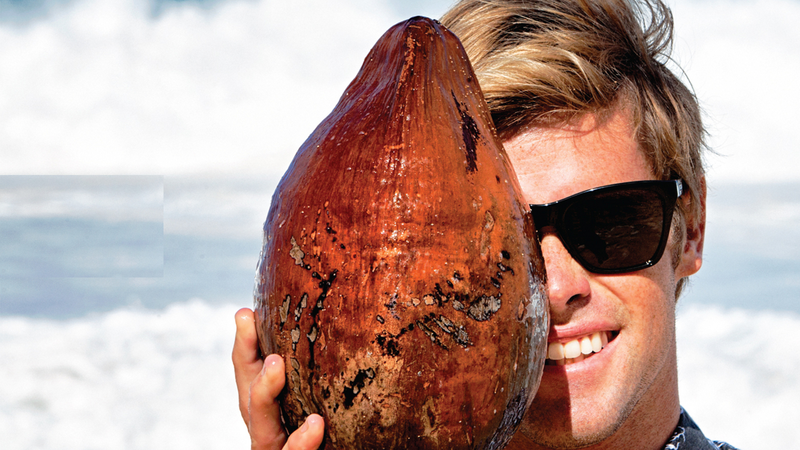 Since this is boardsports, there’s always room for anatomically shaped performance glasses. Highlights include Oakley’s very first model designed specifically for watersports, featuring a headband, Hat-compatible design, improved peripheral dimensions and nose pad for a secure fit. 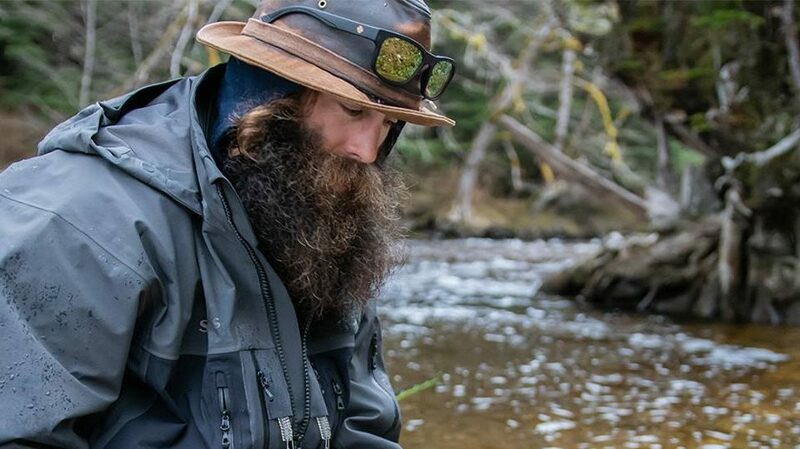 “The Split Shot blends the best of lifestyle and sport for an all-in-one solution for on-and-off water adventures – from deep sea or fly fishing excursions and SUP workouts to kayaking and sailing.” Additional highlights in the performance segment include sunglasses by brands such as Bollé (Shifter Model), Dirty Dog (Axle Model), POC (Clarity Model), Sinner (Tupper Model) and Shred (Provocator). Metal frames are also trending in SS19. “It’s all about metal,” said Sinner. This trend also looms large over collections by Roxy and Quiksilver as well as lifestyle collections by Epokhe. Growing consciousness for environmental impact has sparked a rise in the use of sustainable materials such as natural polymers. Zeal is among the brands spearheading this trend: “For us, eco-friendliness is the name of the game in our frame materials. 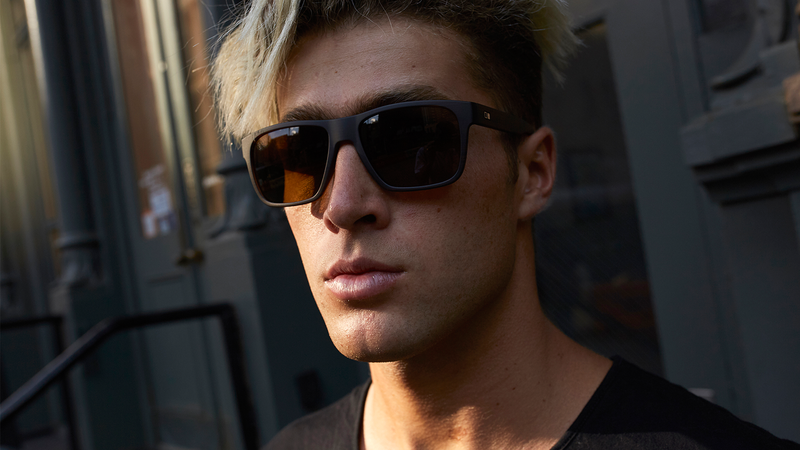 All Zeal sunglasses incorporate the use of Z-Resin, a plant-based material derived from the castor bean. This material replaces traditional petroleum-based plastics and significantly reduces the amount of CO2 produced,” said Mike at Zeal. The brand even brings sustainability into their lenses via Ellume bioplastics, also plant-based. “We believe it’s our responsibility to take the charge and create a change.” CHPO is also proud that “part of our collection is manufactured entirely from recycled PET bottles,” said Johanna Åkerström, CHPO-Marketing Coordinator. The Roxy POP SURF capsule collection also shared the sustainability trend for 2019, including styles such as the Jane Pop Surf crafted from natural Rilsan. Otis relies on polarized and colour-enhancing mineral glass, while Quiksilver also features a mineral glass collection for “watermen”. Roxy and Quiksilver also implement Zeiss lenses in their lifestyle collections, offering “100% UV-protection for excellent scratch resistance without compromising on clear vision.” POC has also developed Clarity-Technology in collaboration with Carl Zeiss Vision, specifically suited for biking in specialised lens variations based on terrains such as Mountain Bike, Road, and Urban. 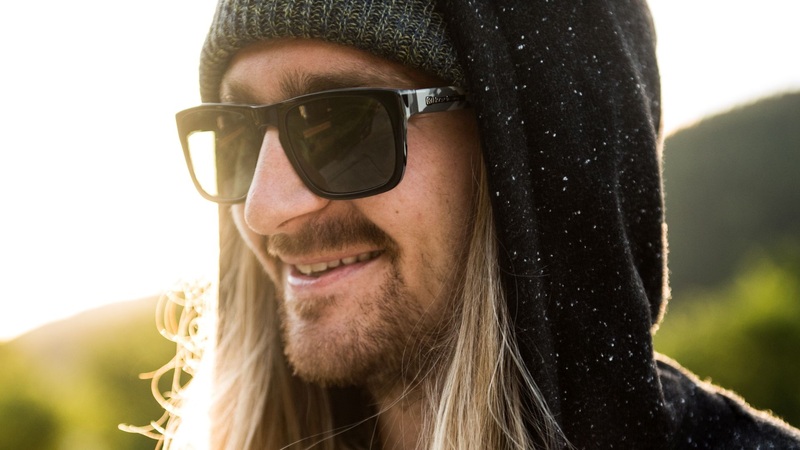 The demand for prescription glasses from boardsports brands continues to increase. “Spy has seen substantial growth within the optical market and this is a key focus area for us,” said Rich Kaiser, Category Manager. In order to seamlessly blend into day-to-day wear, RX-glasses need to be light and comfortable. Sinner is launching an entire collection of optical styles, primarily in metal or in combinations of metal and TR90. Look out for rounded shapes featuring double cross-bars. Dirty Dog is also coming to market with an entirely new prescription collection that “offers a more fashionable alternative to prescription frames.” These allergy-free styles are crafted from acetate or a nickel alloy. When it comes to lens tints and frame colours, the spectrum is as varied as the models themselves. Transparent frames have been a building trend over the past seasons and take centre stage in SS19, featured by almost all brands. Horsefeathers is releasing new transparent pastel frames, with a gorgeous baby pink model specifically for women. Dirty Dog, VonZipper, CHPO, Epokhe and Otis also offer transparent styles, much like Otis with colour tints such as Plum, Whisky, Havana and Cherry. Zeal draws inspiration from “the colours of nature” and introduces transparent earth tones. Then again, black “is a must-have” (AZR) and “stands the test of time” (Shred). Speaking of endless trends, tortoiseshell shows no signs of slowing down. While Dragon is “exploring new tortoise shades,” brands such as Zeal, Otis, Quiksilver, Roxy, CHPO and Horsefeathers are also on board. Sinner offers consumers metallic colours such as gold and silver as well as rosé gold for women. In the Spect Eyewear line-up, look out for metallic colourways such as gold, silver, gun, khaki, and anthracite blended with a number of styles from “used” to industrial. Lens tints also add variety to the colour spectrum. Dragon likes to combine colourful lenses in blue, orange and silver with rather neutral frame colourways. Reflective gold and dark tinted lenses are the focus at Melon Optics, while VonZipper boasts grey chromatic tones and satin colourways. Pink lens tints are emerging as a key look for women in collections by Horsefeathers and CHPO, and if the variety and creativity in terms of colourways are an indicator, the future of the boardsports eyewear segment looks peachy.